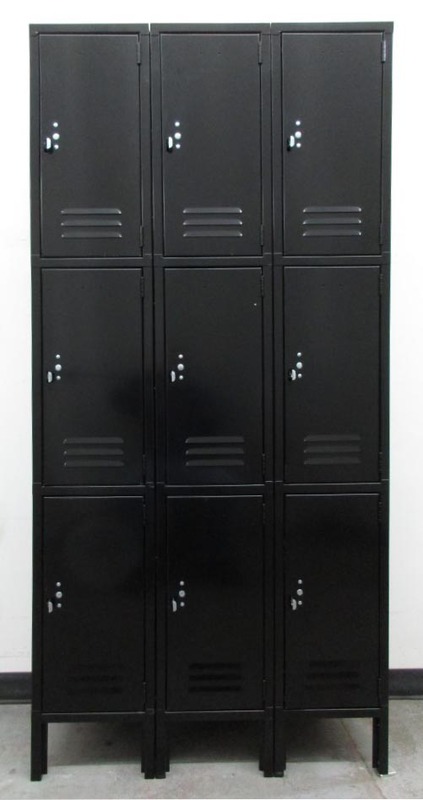 These Office Locker are available on www.buyusedlockers.com where they have a huge selection to choose from if we need additional supplies. 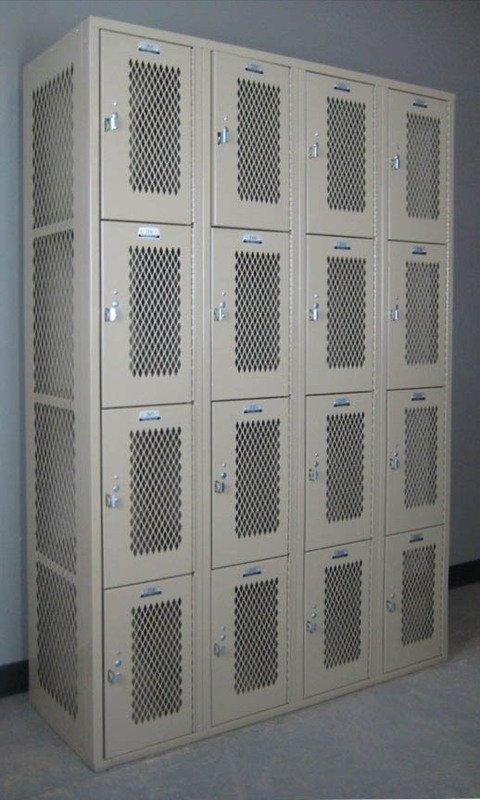 These three-tier lockers are often used in offices for storage of office items, supplies and personal belongings for employees. Each compartment is 12" wide x 15" deep x 24" high. 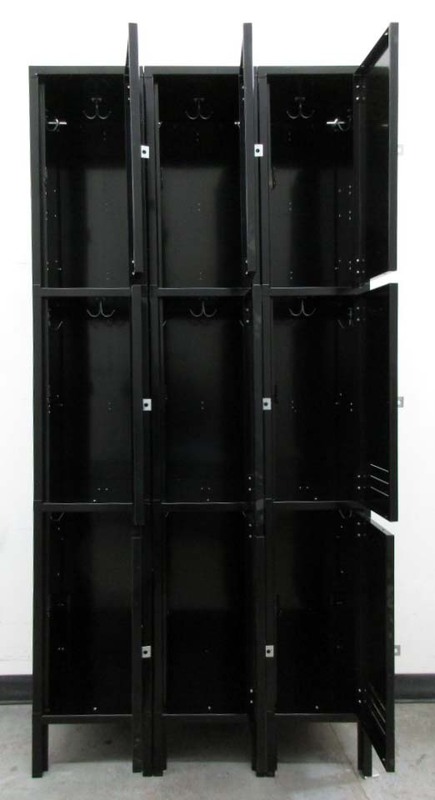 There are 3 compartments in each column that measures 78" high overall including the 6" legs. 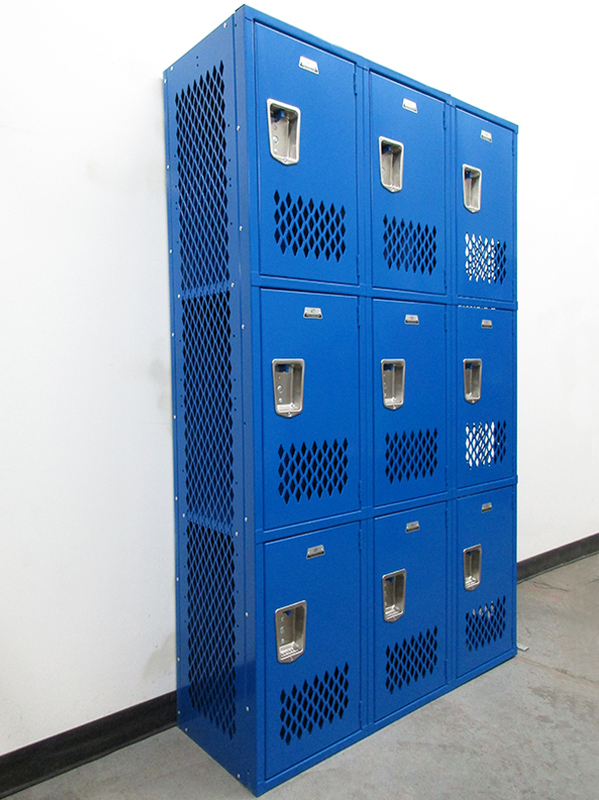 When used with a removable padlock or a built-in key or combination lock they offer a safe, convenient storage solution. 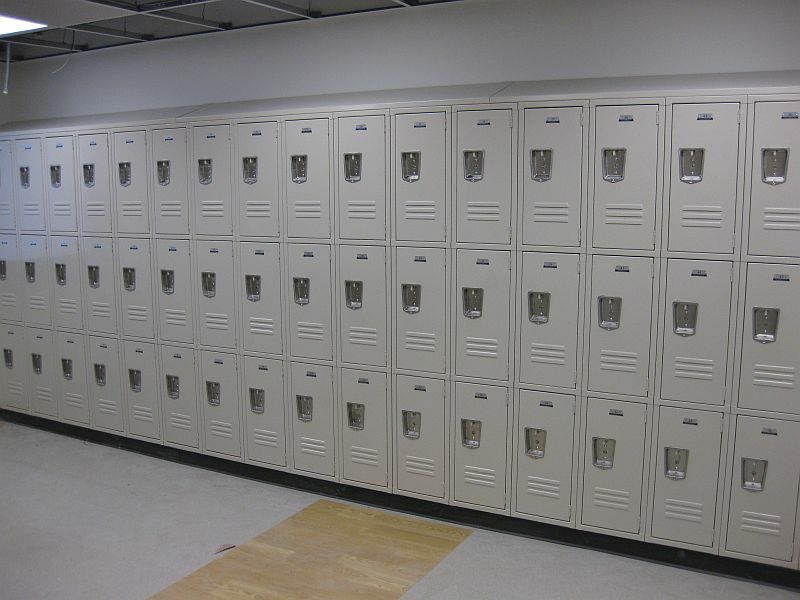 These particular lockers are in great overall condition and as with all of our used lockers we guarantee, they are 100% functional.